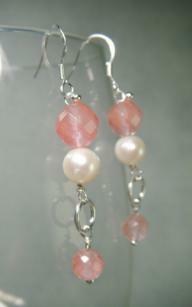 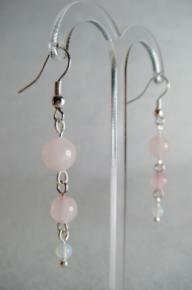 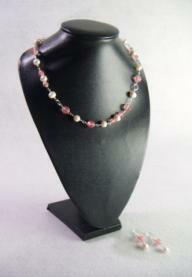 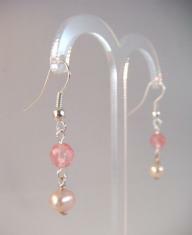 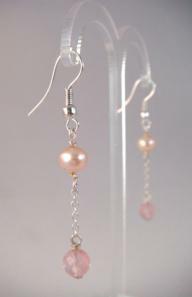 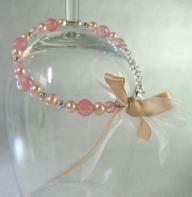 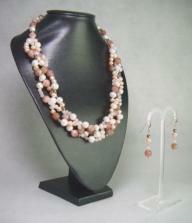 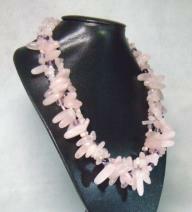 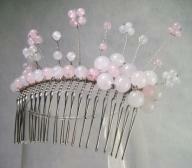 Beautiful, soft, peachy shades of faceted Watermelon Quartz, are highlighted by Ivory 'Potato' Pearls. 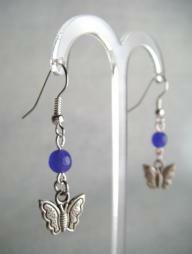 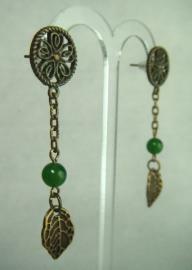 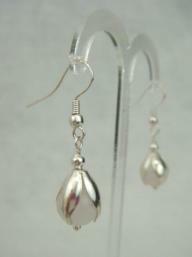 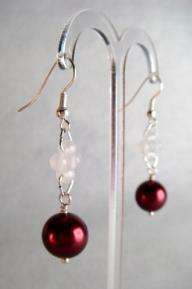 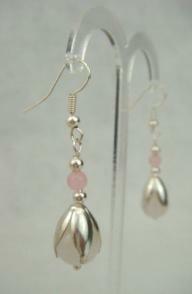 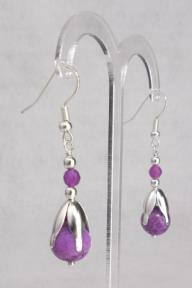 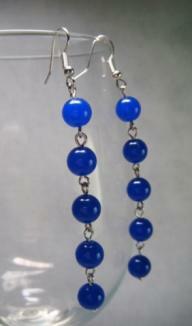 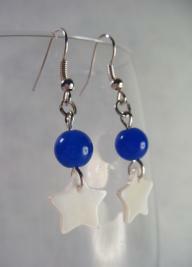 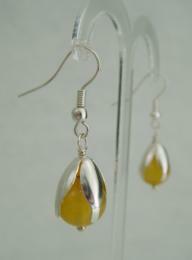 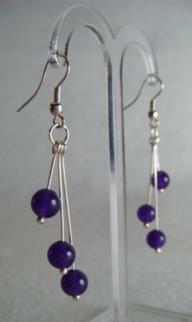 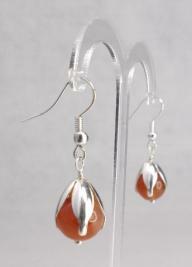 Set on Sterling Silver, these earrings are classic, elegant and so easy to wear. 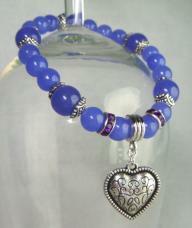 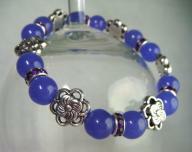 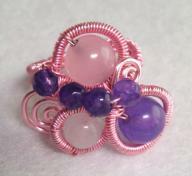 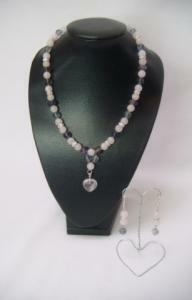 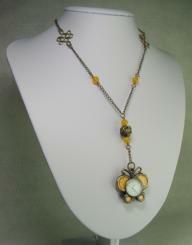 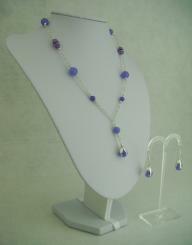 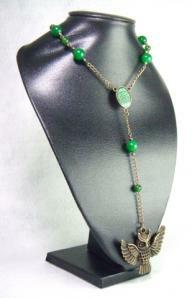 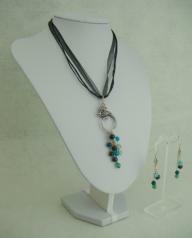 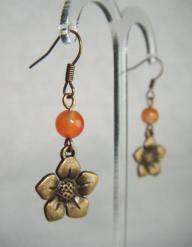 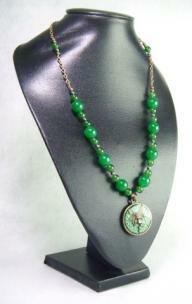 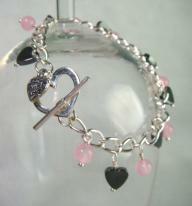 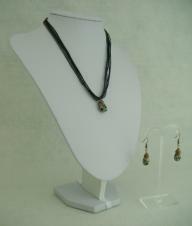 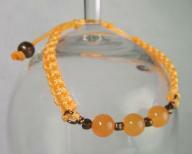 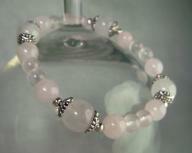 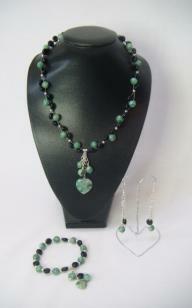 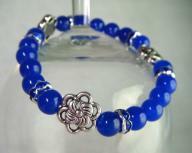 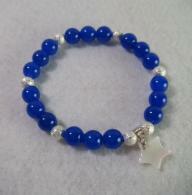 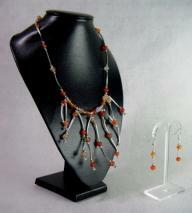 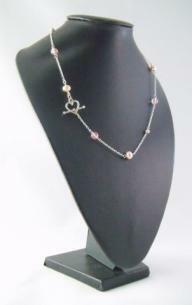 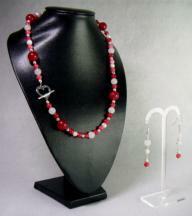 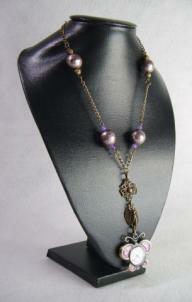 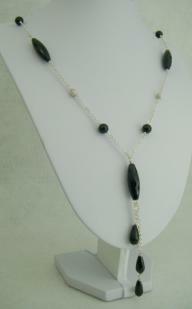 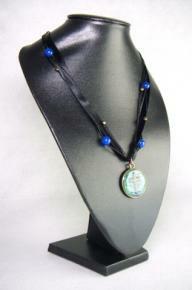 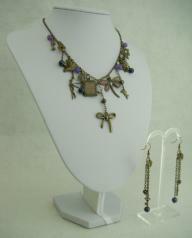 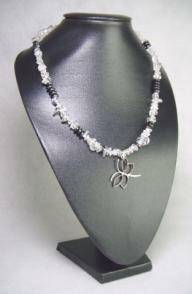 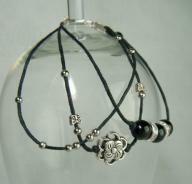 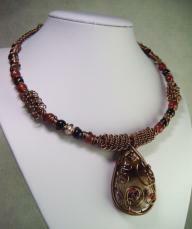 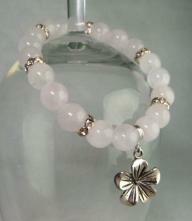 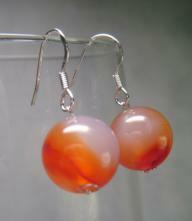 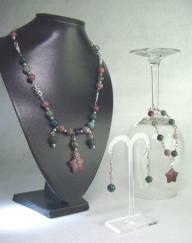 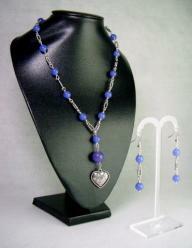 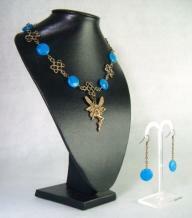 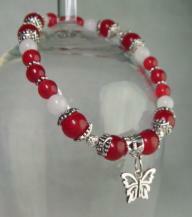 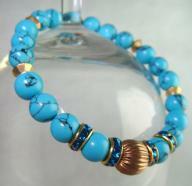 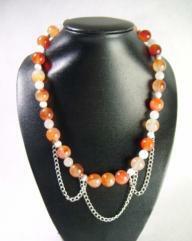 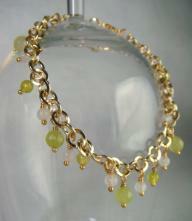 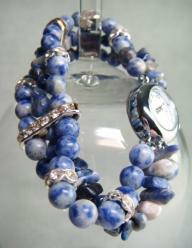 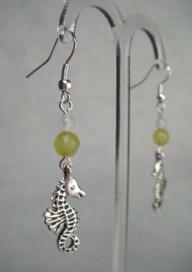 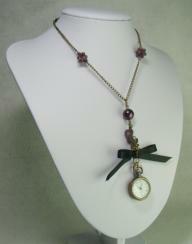 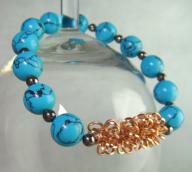 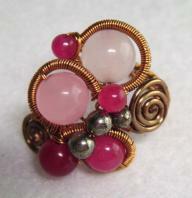 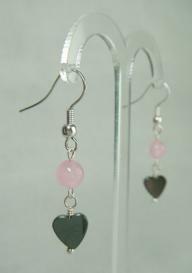 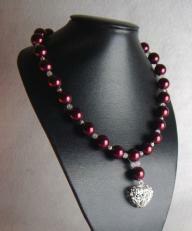 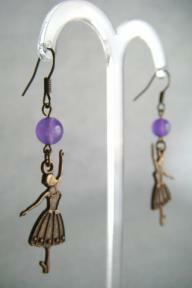 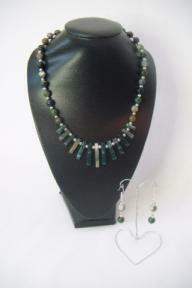 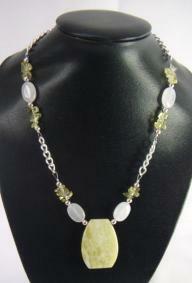 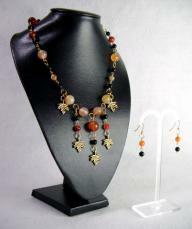 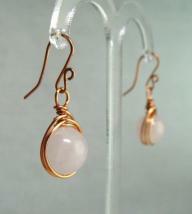 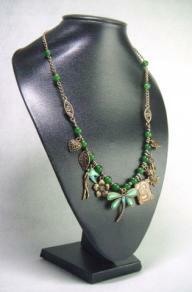 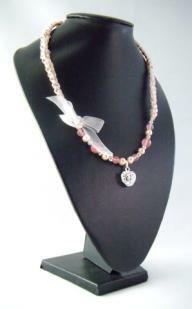 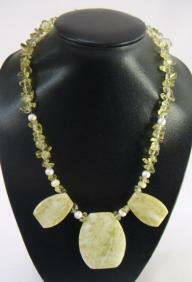 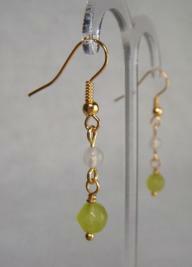 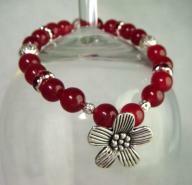 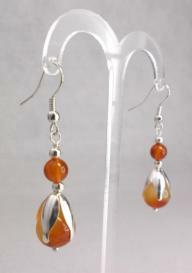 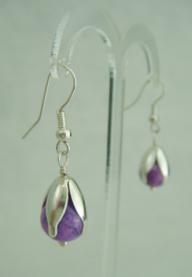 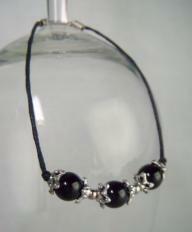 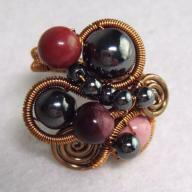 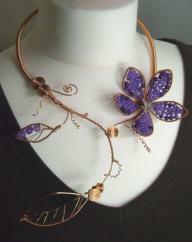 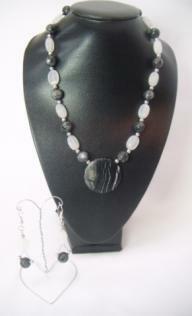 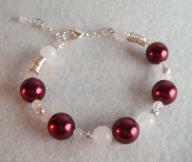 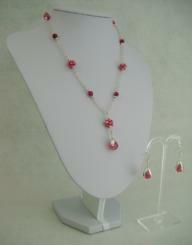 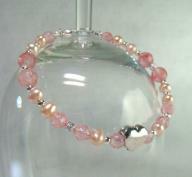 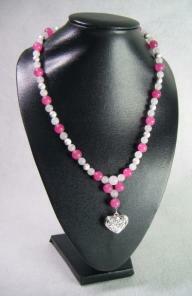 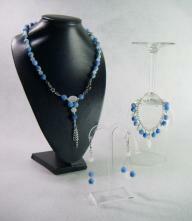 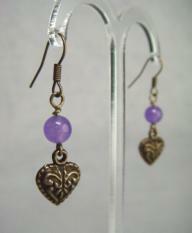 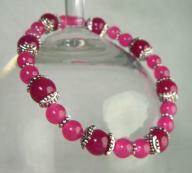 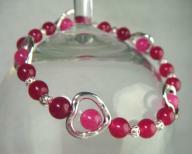 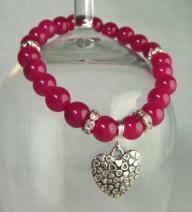 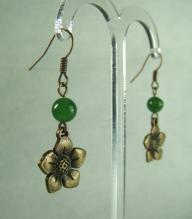 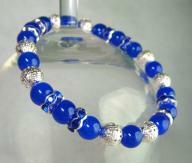 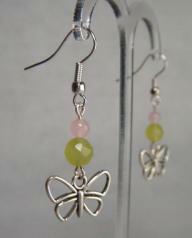 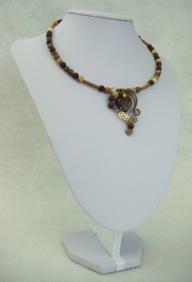 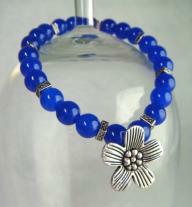 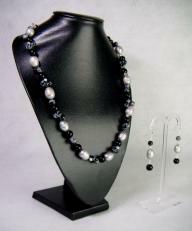 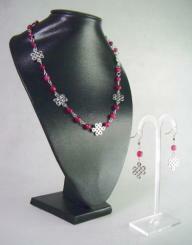 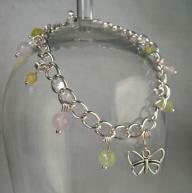 Jewellery created with genuine semi-precious gemstones.